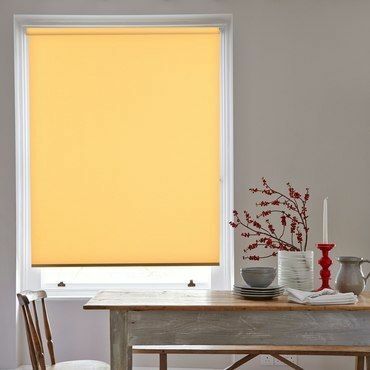 Add a splash of sunshine to your interior - even when it’s gloomy outdoors - with yellow Roller blinds from Hillarys. The colour has an uplifting effect wherever it is used in the home. And if sunlight yellow Roller blinds aren’t your cup of tea, there is a wide spectrum of shades to choose from within our range. Pastel lemons are ideal for playrooms and nurseries, while spicy mustards and saffrons look simply delicious. They have a mouth-watering appeal which is great for kitchens and dining rooms. Lastly, gorgeous golds are perfect for grown up spaces. Yellow tones are a versatile option for any room. Mellow yellow Roller blinds create a calming and soothing ambience, while brighter fabrics take centre-stage. 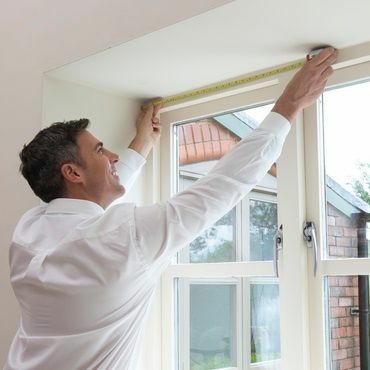 Once you have booked your free home appointment, your local Hillarys advisor will help you pick out the perfect option to bring your windows to life. They will show you samples of all our Roller blinds, in the comfort of your home. You’ll be able to browse our selection of stunning textures and motifs at your leisure, and see how they complement your existing furnishings.